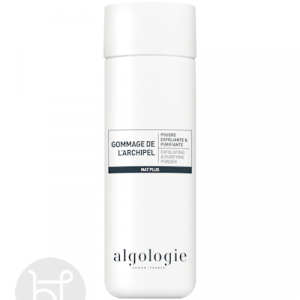 From the Algologie Mat Plus Range this exfoliating purifying powder is ideal for oily skin. A unique soft, smooth and non granular white powder. It provides a gentle exfoliation suitable for oil and combination skin while refining skin texture day after day. From the Algologie Mat Plus Range. 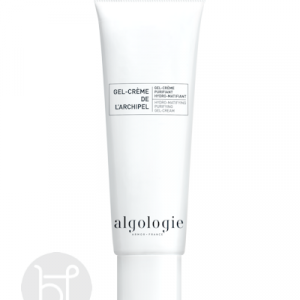 A gel/cream moisturiser ideal for oily skin. Ingredients of the Algo4 complex. All derived from sea with marine extracts. From the Algologie Mat Plus Range. 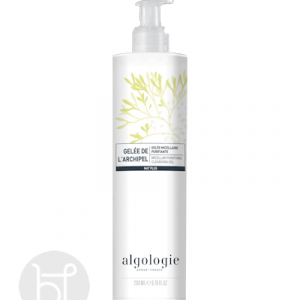 This gel cleanser is ideal for oily/acne skin to lather away excess oil. Skin will feel fresh and purified. 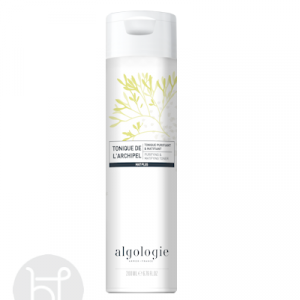 From the Algologie Mat Plus Range- Alcohol free toner perfect for controlling oil production, has its anti bacterial ingredients. Use under your moisturiser for daily. From the Algologie Mat Plus Range. 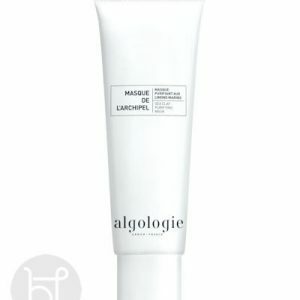 This is a thick, sea mud mask with the Algo4 complex. This mask purifies oily/acne skin leaving it fresh and clean.